Plum and citrus notes combine with subtle spices and oak to create a refreshing and distinctive gin. 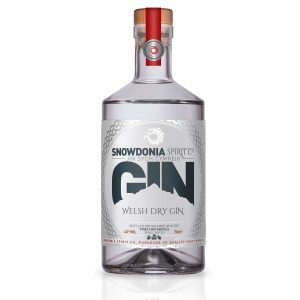 Bottled at 43% Vol, this Welsh Gin makes a great cocktail and a seriously refreshing, distinctive and tasty G&T, garnished with a slim twist of lemon peel. Pronounced juniper notes with a slight plum aroma. Rich juniper and citrus balanced with the sweetness of plum and a hint of spice. Pleasingly crisp, fresh and zesty.